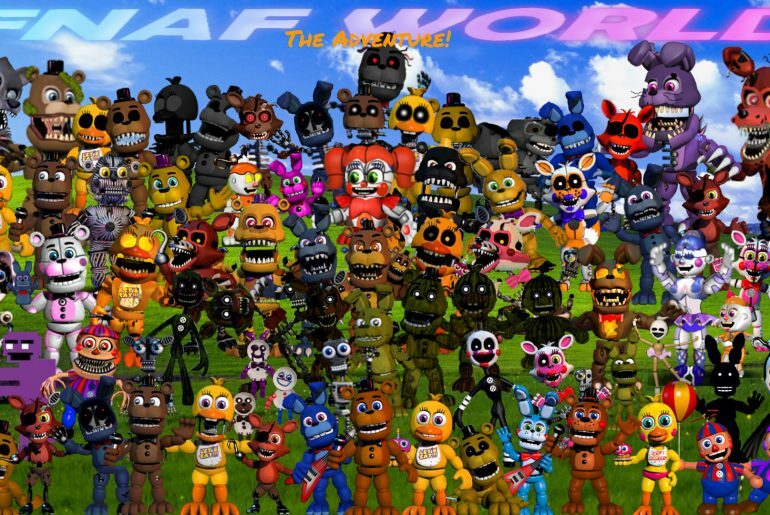 Get FNaF World new tab theme and enjoy HD wallpapers of Foxy, Bonnie, Chica, Purpleguy, Boss, and many more with every new tab. ★ What is included in our FNaF World theme? 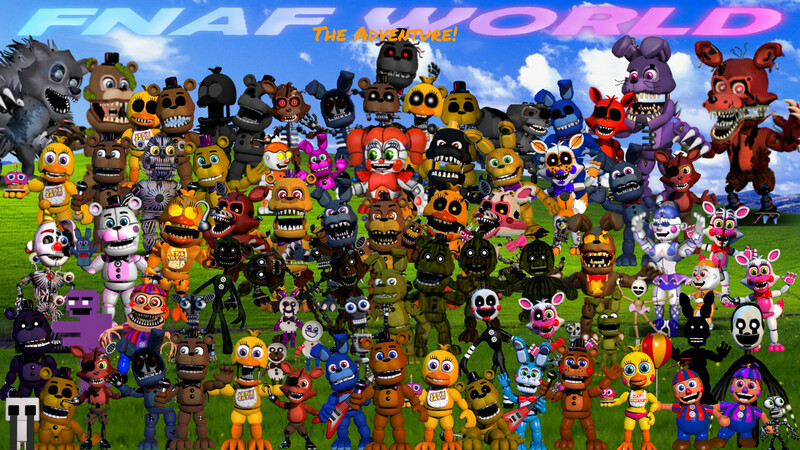 This extension provides a large variety of high definition FNaF World wallpapers. You can select a slideshow option and enjoy a nice FNaF World wallpapers show. You can also shuffle all wallpapers, or only your favorite FNaF World wallpapers. You can customize the background and add up to 20 pictures of your own if you want. We add new pictures regularly. Plus our FNaF World extension does not include ads or any hidden catch! This extension also provides quick access to your most visited sites, web search using your favorite engine, chrome apps like Gmail, or quick reminder with To-Do List right on FNaF World theme. Date, time, temperature, weather, and even music can also be shown on FNaF World New Tab if you need. You can enjoy all these features for free! FNaF World New Tab Theme is your gateway to a beautiful journey, where you can personalize everything to your liking, share with your network and stay on top of things by getting organized and track your to-do list. Install FNaF World new tab extension and enjoy HD wallpapers every time you open a new tab. Find FNaF World new tab extension in the Chrome Store.